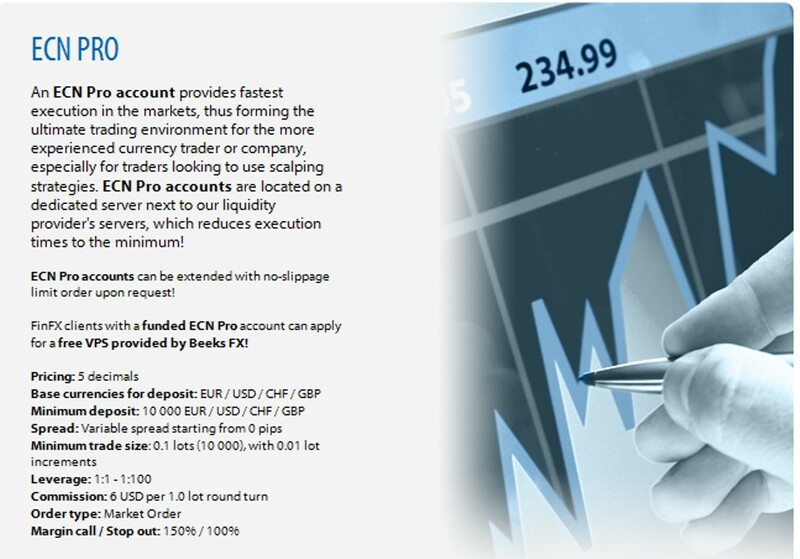 FinFX is an ECN/DMA broker that is located in Finland and verified by National Board of Patents and Registration. It is the largest ECN/DMA Finnish broker and it offers online trading services for different customers around the world. 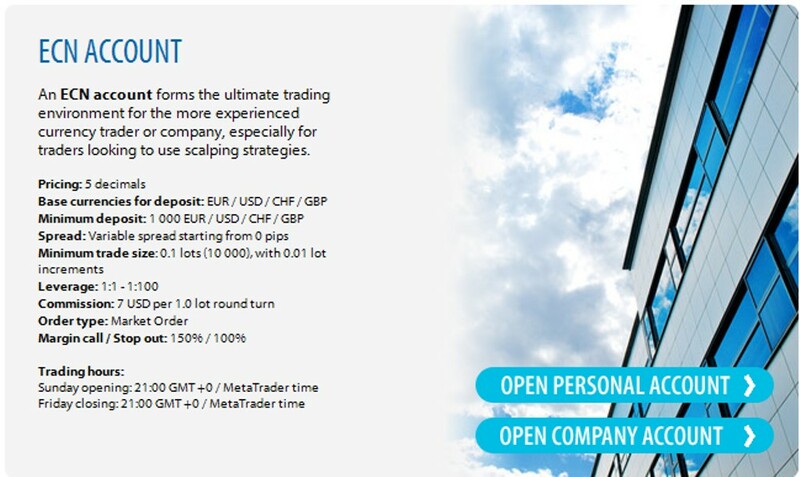 It provides its customers with a reliable and good environment for trading on the Forex market through providing them with transparency, flexibility, high-quality services, multiple types of accounts, tight spreads, different options for trading and funding accounts, fast executions for orders, multilingual customer support and more. There are different platforms and programs that are offered to traders with FinFX to provide them with the needed flexibility and to allow them to choose what suits their trading strategies. 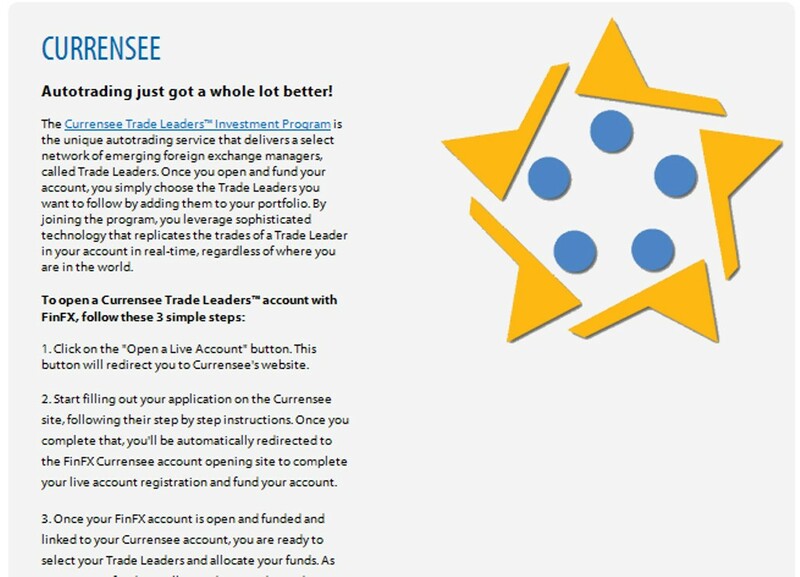 You can find Currensee for auto-trading as it allows you to choose the best trade leaders whom you want to follow and you can add them to your portfolio and there is FIX API which is recommended to small and medium-sized financial institutions, Forex investment companies and professional traders which means that it is not compatible for beginners. In addition to all of these programs, you also have MetaTrader 4 which is the most common, popular and most used Forex trading platform. 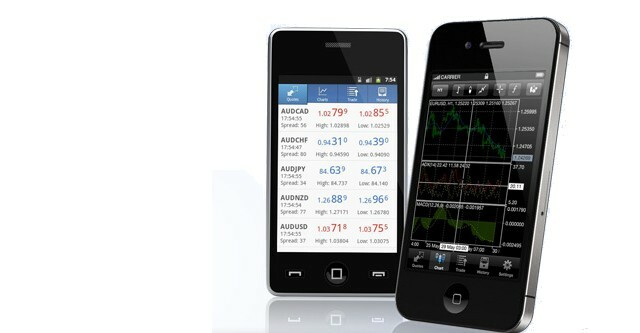 There is MetaTrader 4 mobile which allows you to keep trading, access your account and keep in touch with the latest changes in the Forex market at anytime and anyplace. There are different resources and tools that are presented to traders whether they are beginners or professionals and these tools are substantial for trading professionally on the Forex market and for getting the latest changes that affect your trades, strategies and decisions that you make. The trading tools that are presented to you include daily market outlook, economic calendar, Forex pip calculator, margin calculator and profit calculator. There are many reasons that make FinFX reliable as it is a registered EU-based company, it won many awards such as the World Finance Award for being the Best FX Broker – Northern Europe 2013 and was given The Strongest in Finland Certificate. Finland is ranked by Newsweek survey as the best country for trading and achieving the success for your business. Finland and FinFX have the highest AAA credit ranking. FinFX holds the customer funds on separate accounts to be totally separated from the funds of the company which guarantees them not to be used by the company when it faces a problem, the customers are given the ability to see the Equity Allocation by Bank which shows that the equity of the customer’s account is divided into multiple banks that are well known and not just one bank for more safety. There is no-slippage true limit order, no re-quotes, no conflict of interest and the orders are executed very quickly in just 15ms without delay to ensure making high profits without the need to lose money because of delaying executions. 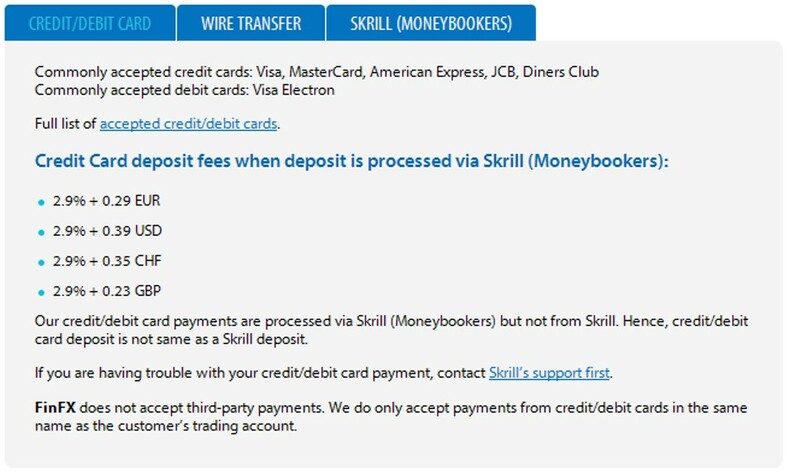 It offers real-time market and price feeds, several and flexible funding methods such as Wire Transfer, Credit/Debit card and Skrill and VPS service for faster trading. 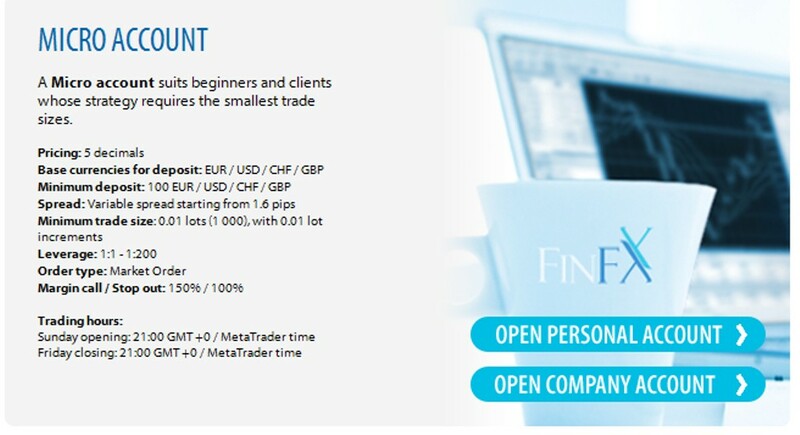 There are several accounts that are offered by FinFX for its traders. In addition to the VPS service for trading faster and the demo account, you also have Micro account which is the best choice for beginners as it presents small trade sizes, ECN account that is appropriate for experienced traders and companies who use scalping strategies, ECN Pro account for more experienced traders and companies who seek the fastest execution and Currensee that allows you to choose trade leaders and add them to your portfolio. The minimum deposit that is required for funding and starting trading through your account is $100 and this is for Micro account. The spreads start from 0.0, the leverage that is offered ranges from 1:1 to 1:200 which is the highest leverage that is offered FinFX for Micro account. If you are a newbie Forex trader, then you do not have to worry about that because FinFX provides its customers especially the beginners with video tutorials, Forex articles and trading platform guides. 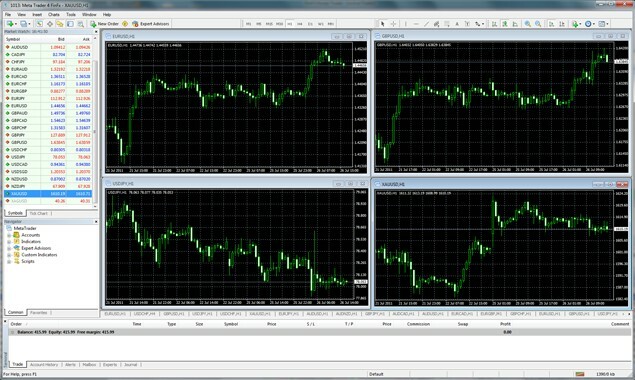 All of these education materials help you to learn trading Forex on your own. In addition to the education materials, you will be given the chance to try all what you know, test different strategies and judge FinFX and its services to see whether it can help you to trade on the Forex market and is satisfactory or not. You will not need to risk your money or lose it. 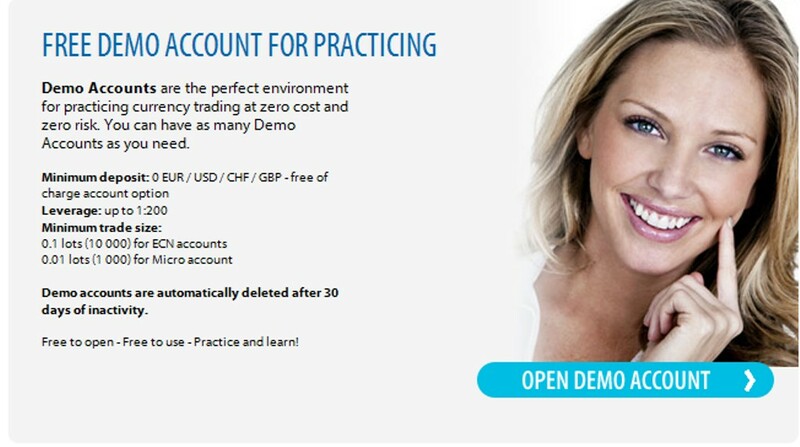 You can open more than one demo account and use it for unlimited time period. 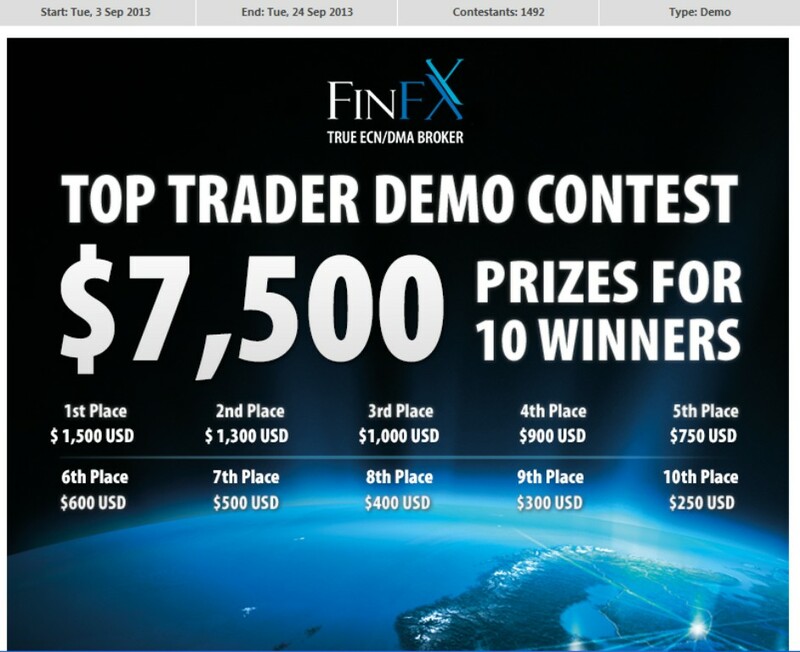 FinFX offers a top trader demo contest with $7.500 for 10 winners. The contest starts on Tuesday, 3 September 2013 and ends on Tuesday, 24 September 2013. The number of contestants who are allowed to join this contest is 1492. FinFX offers a 24-hour customer support which is available for 5 days per week. The support team does not only answer questions and resolve the problems that the customers encounter, but it also responds to the customers’ needs, requirements and suggestions such as those which are related to adding currency or commodity pairs. There are several support channels through which you can contact the support team such as phone, Fax, e-mail and live chat. You will find a multilingual customer support which is available in several languages such as Russian, German, Spanish, Swedish, Finnish and not only English. This makes supporting customers around the world easier because the traders who need help do not have to be able to speak and understand English well. 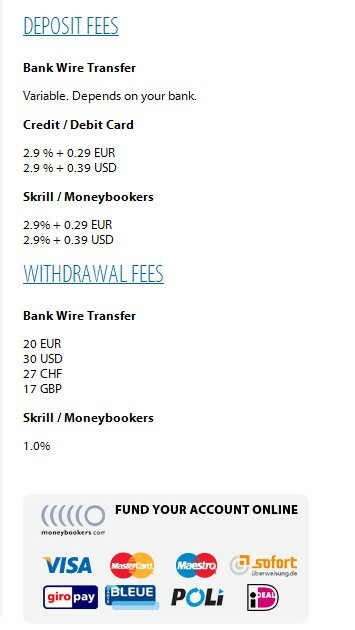 Most of the customers who trade with FinFX are satisfied with the level of services that are presented to them, the multilingual customer support that allows them to talk in their own language, the multiple accounts, several platforms, tight spreads, several payment options in different currencies such as EUR \ USD \ CHF \ GBP and offering a demo account that allows them to try trading and protects them from losing their money before opening a live account and starting trading with real money.